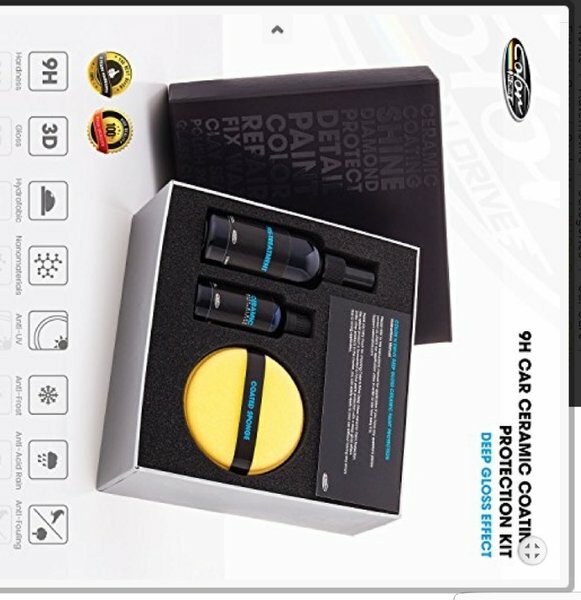 9H Car Ceramic Coating Paint Sealant Protection 50 ml. Kit - 3D Deep Gloss Car Ceramic Coating Sealant. Protect your car paint from bird drops, scratches, stone chips, iron powder and UV. 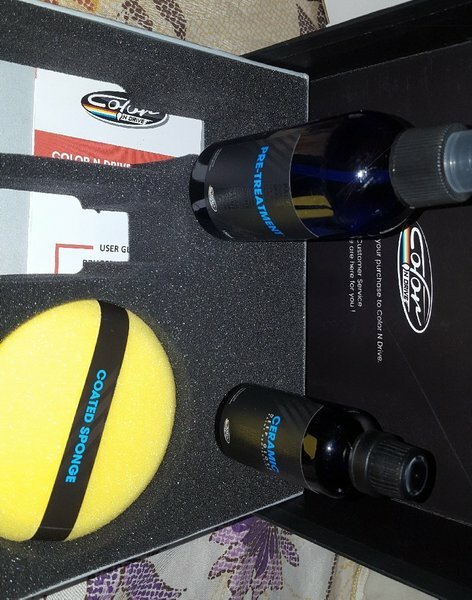 Deep Gloss Ceramic Coating Kit.9H Nano Technology. Durability 100-150 carwashes or 5 years. 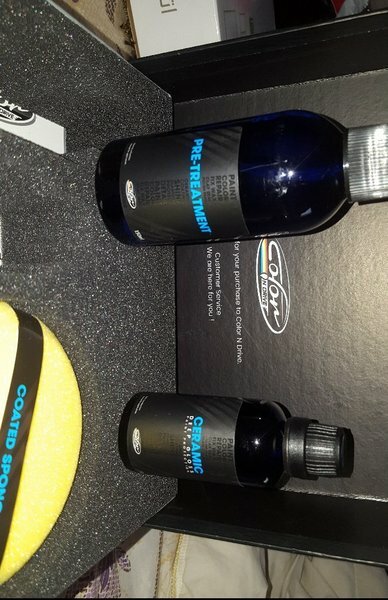 Enjoy the deep gloss shine that no other product can match.Thanks to Hydrophobic properties your car stays clean longer, less efforts while washing your car.Unlike other products in the market you can apply easily without any concerns so you save for the application cost.Good for two cars, also can be applied to motorcycles. Higher hardness levels with flexibility. Long life protection that lasts up to 5 years.